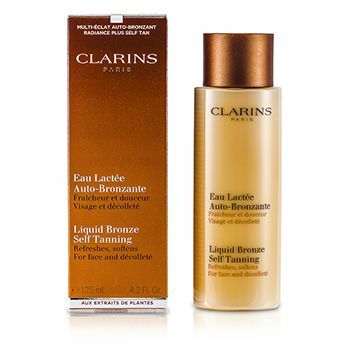 Clarins Liquid Bronze Self Tanning 4.2 oz / 125ml. Another beauty-award winning self tanner from Clarins, this product really is liquid bronze. Perfect for special events or when you want a healthy glow quickly. As refreshing as water and as gentle as a milk, this vitamin packed tanner delivers color effortlessly to face and decollete with natural looking results, while keeping your skin soft and healthy looking. 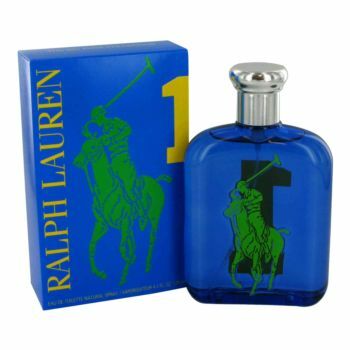 easy to apply, quick drying and streak free, its slightly tinted tone makes it virtually mistake proof. Results are subtle and you will see your sun kissed results in just a few hours. Notify me when "Clarins Liquid Bronze Self Tanning 4.2 oz / 125ml" is re-stocked.